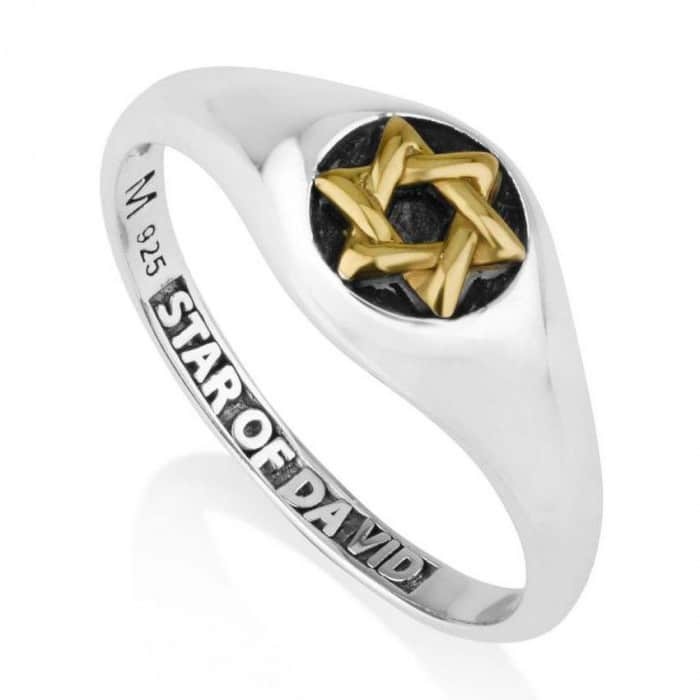 This stunning menorah pendant has such an exclusive design. 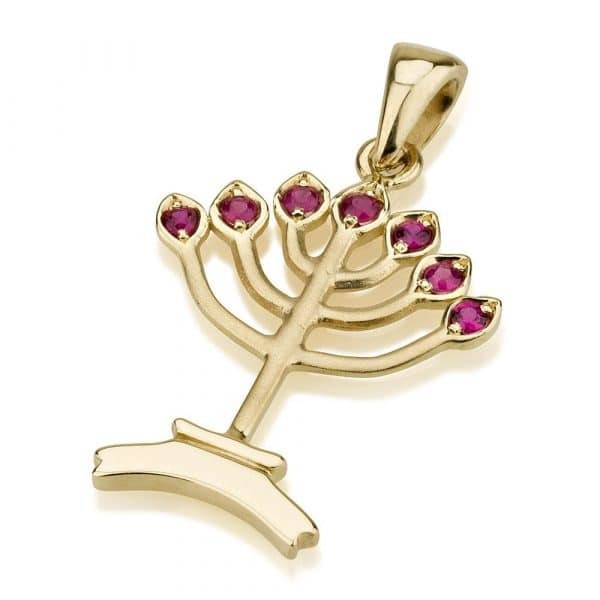 Made from 14k gold, each flame on the branches is adorned with a ruby gem. 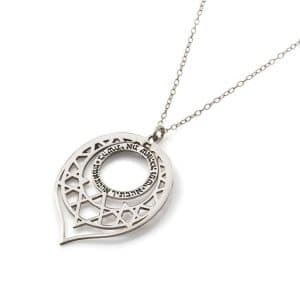 Buy this pretty pendant today, and carry this blessed symbol with you everywhere! 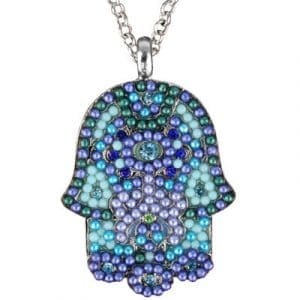 This pendant can be paired with a matching 14k gold chain at an additional price.